Streaming movies on Hulu will soon be more affordable, as the streaming service is dropping the price of its basic plan to only $5,99 per month. 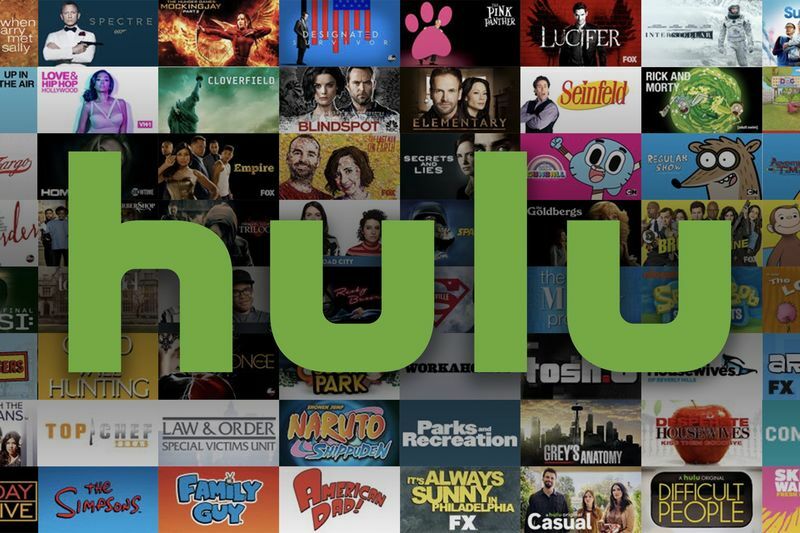 Earlier this week, Hulu announced its price changes and said its most popular plan will decrease from $7.99 to $5.99 per month, CNBC reported. Hulu's ad-free plan will cost $11.99 per month, but Hulu's live TV subscription plan will increase from around $39.99 to a solid $44.99 per month. Hulu's prices will go live on February 26. One benefit of a Live TV subscription is that you can stream from a number of different apps/sites with your Hulu credentials. Pretty cool, huh? It might be tempting to only spend $5.99 per month, but to deal with annoying ads while watching your favourite movie and TV shows... yeah! not worth it. The $11.99 ad-free plan does not come with annoying ads – obviously, it says so in the name – guess you need to pay up in order to not be bombarded by unnecessary ads. For those who cannot live without cable, Hulu's live TV plan will cost almost $45 a month, but it provides access to over 60 popular channels. Hulu's price changes aren't a coincidence though. Other streaming services, including Amazon Prime and Netflix, are making streaming a more competitive landscape. Customers desire easy access to their favourite entertainment mediums, and expect streaming services, such as Hulu, to deliver what they want for decent prices. How Does Netflix Get To Know You? Ever Wondered How Your Mobile Phone Works? Have You Seen The Latest Apple Battery Accessory?